You will receive the 5 piece fairy magnet set pictured. 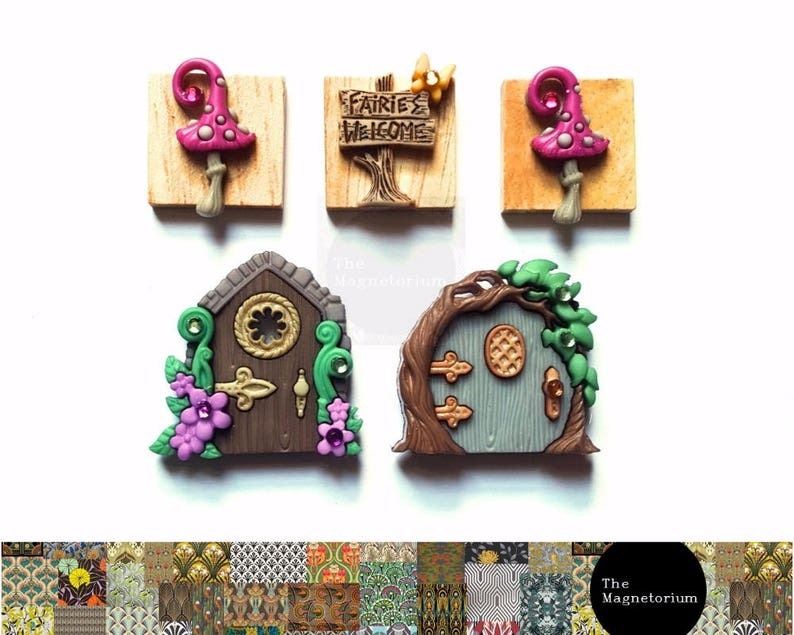 These magnets are created from a 20mm x 18mm quality wood tiles and embellishments. They magnets are super strong and will hold up to five A4 sheets of paper so what you put on the fridge - stays on the fridge. All magnet sets come beautifully packaged and in a gift bag.